Architect Robert Adam traveled and studied in Italy for almost 5 years before he returned to London in 1758 to establish his own practice with his younger brother James. Here he developed the "Adam Style", and his theory of "movement" in architecture, based on his studies of antiquity and became one of the most successful and fashionable architects in the country. 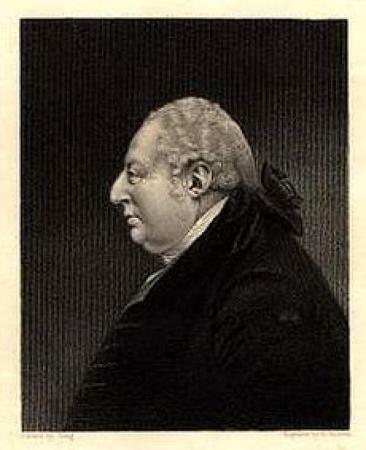 Adam held the post of Architect of the King's Works from 1761 to 1769 and was often competing with William Chambers. William Aikman was a Scottish painter. 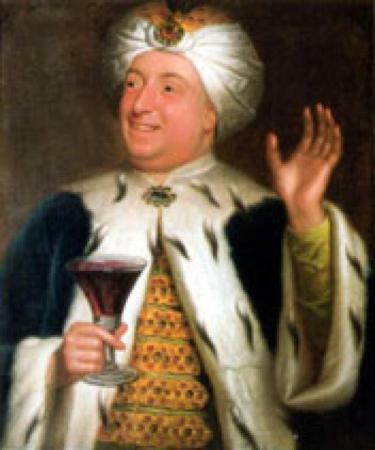 He traveled widely in Italy, the Ottoman Empire, and Greece. 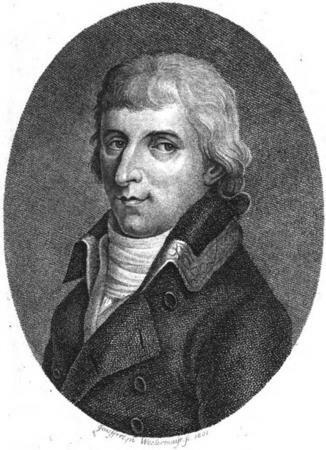 Aimé Bonpland was a botanist who had studied medicine in Paris during the Revolution. He was Alexander von Humboldt's travel companion during the South American voyages. 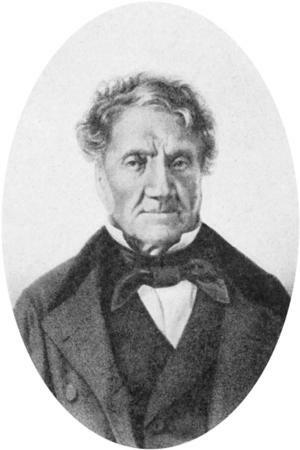 Bonpland returned to South American and appointed Professor of Natural history at Buenos Aires. He attempted to conduct another voyage, but was arrested and imprisoned for 9 years. After his release, he settled in Uruguay. 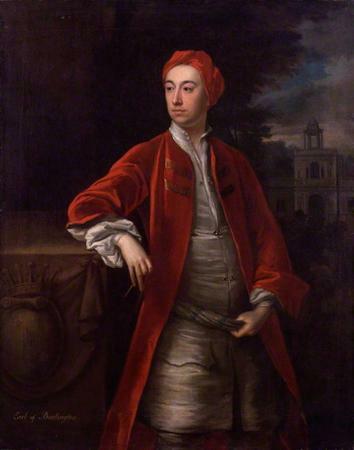 Upon his father's death in 1704, Burlington inherited his title and estates. Burlington was a "gentleman" architect, building not out of professional economic necessity but as a passionate vocation. His Irish estates provided a major source of revenue for his projects, including the transformation of his suburban villa at Chiswick into a paradigm of classical architecture. Francis Pierpoint Burton traveled to Italy with his tutor, Alexander Scott. 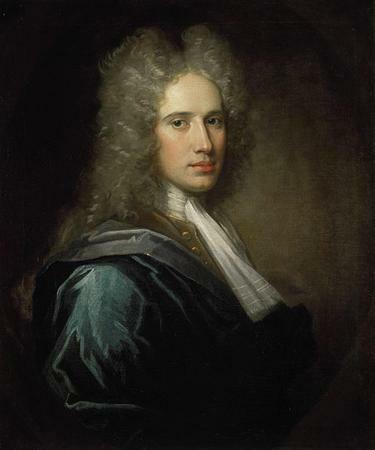 At Turin, his friend and fellow Irishman Lord Charlemont offered to lend him money to join an expedition to the Levant (Eastern Mediterranean). John Ingamells has noted that "Burton has been described as playing Sancho Panza to Charlemont's Quixote." 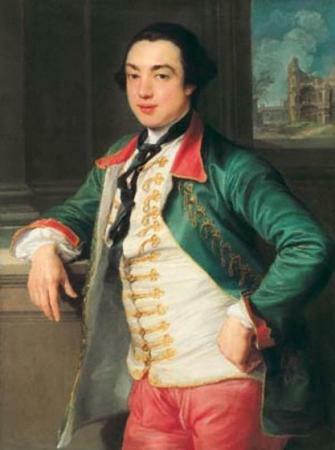 Charlemont was educated by a succession of tutors, including Edward Murphy who would be his travel companion throughout Italy and the Eastern Mediterranean. 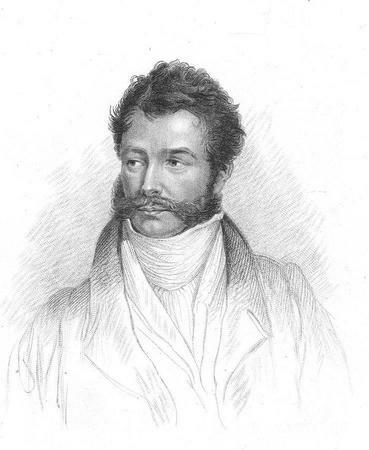 Sir William Chambers was a Scottish architect who worked mainly in London. After traveling throughout Italy, he settled in London in 1755. 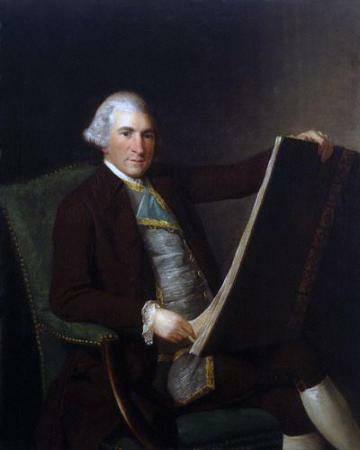 He began a successful career as an architect, and in 1769 earned the title of Comptroller of the Office Works. 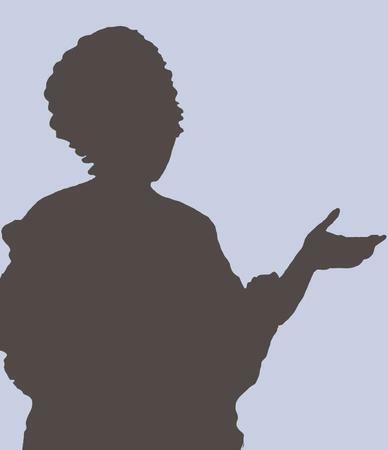 Cornelia was born to William Chambers and Catherine More on July 5, 1753 in Strada Felice in Rome. Selina was the second daughter of William Chambers and Catherine More. As a merchant in Livorno Chetham acted as shipping agent for William Kent in 1713-15. Cipriani trained in Florence under Iganzio Hugford. 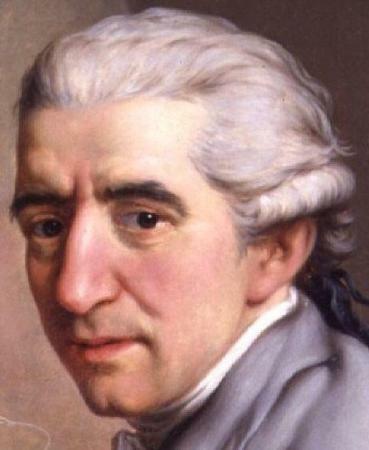 He went to Rome in 1750 where he became acquainted with travelers on the Grand Tour. In 1755, he went to London with William Chambers and Joseph Wilton where he settled until his death in 1785. He was considered one of the main contributors to the development of the Neo-classical decorative style. Some of his notable works include his restoration of Antonio Verrio's ceiling paintings at Windsor Castle and Peter Paul Reuben's ceiling at the Banqueting House in London. Clérisseau was an important figure in the spread of Neoclassical architecture throughout Europe and North America. 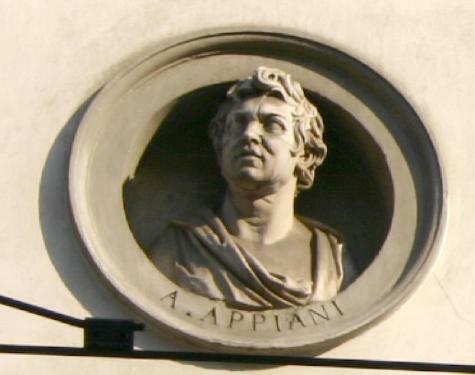 In Italy, he became acquainted with Piranesi, Winckelmann, Cardinal Alessandro Albani and other antiquarians and made hundreds of drawings of real and imaginary scenes of classical architectural, which he sold to Grand Tourists. Clérisseau was a notable, and controversial, figure associated with the development of the Neo-classical style of architecture and interior design and its dissemination throughout Europe and the United States. He trained as an architect in Paris under Germain Boffrand. 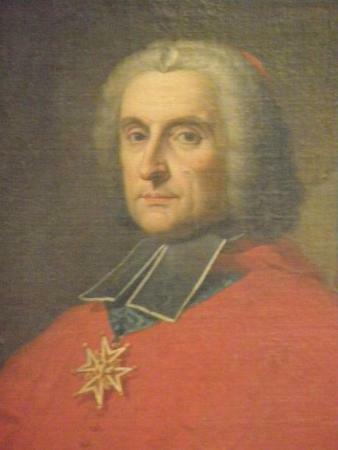 He was awarded the prix de Rome in 1746 and was "pensionnaire du Roi" at the French Academy in Rome from 1749 to 1754. 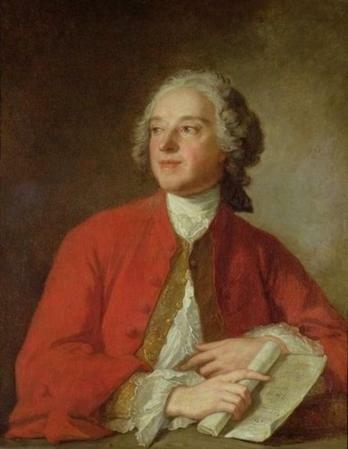 In 1755 Clérisseau began an association with Robert Adam, first as a teacher and later as an employee assisting him with his study of ancient architecture and decorative forms and their adaptation to new architectural style. 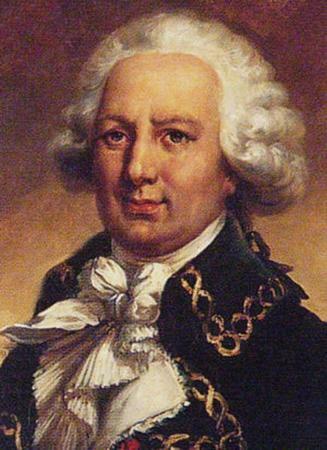 In 1778 Clérisseau was appointed "premier architecte" and "membre honoraire de l'Académie Impériale des Arts" by Catherine the Great, and in 1781 "premier architecte de Sa Majesté." 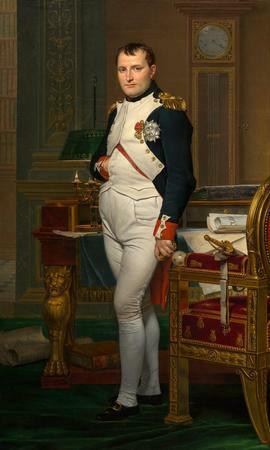 Clérisseau exhibited at the Royal Academy, England, in 1772. Clerisseau's one complete building is the gigantic Palais de Gouverneur (1776--89) in Metz. Cramer was a Prix de Rome (Amsterdam) winner for painting. Dashwood first traveled abroad in 1726. He made several extended trips to Italy, participating in the excavations at Herculaneum. He was acquainted with Niccolini, Montesquieu and other scholars and antiquaries. 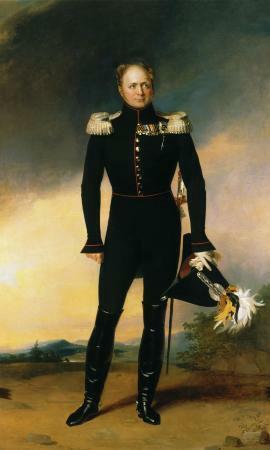 While traveling to St Petersburg, stopping en route at Copenhagen, he kept a detailed diary, which offers important first-hand descriptions of both capitals at the time. 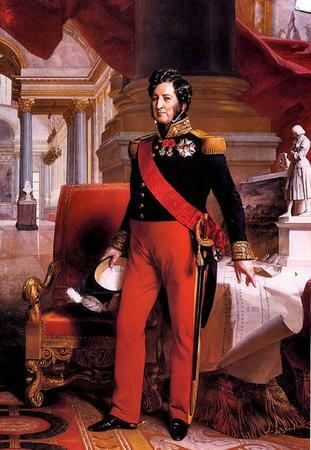 Louis Philippe was king of France from 1830-1848 during the July Monarchy. He ultimately abdicated and lived in exile in England. He was the son of Louis Philippe II, but he is known as Louis Philippe I. 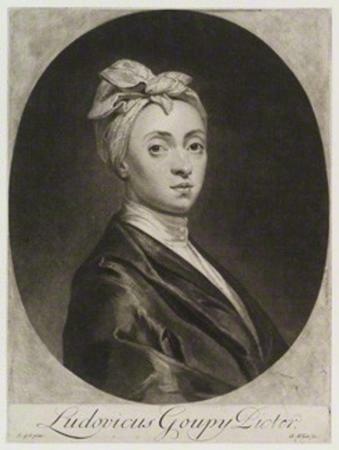 In 1753 Francis was sent on a grand tour with a tutor, Robert Wood, a renowned scholar. They stayed in Paris and Lyon, and Bridgewater began collecting art under Wood's guidance. Later in life, after building his canal and colliery businesses into an empire, Bridgewater continued building his collection, incorporating the Orléans collection of Italian paintings first put together by Cardinal Richelieu, and encouraging J. W. M. Turner. 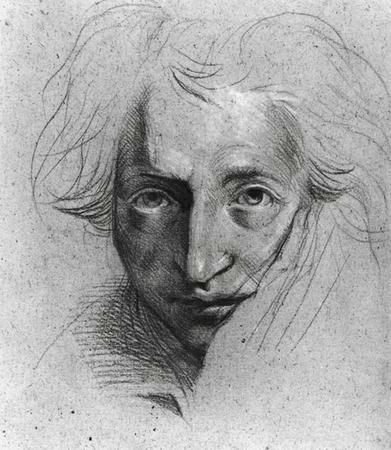 Henry Fuseli (born Johann Heinrich Füssli) was a Swiss painter who made the acquaintances of many prominent artists in London (1765-1770, 1779-1825) and Rome (1770-1778). While in Rome, Fuseli exerted a profound influence from within a community of artists, including George Romney, James Northcote, and Thomas Banks. His 1765 translation of Winckelmanns "Gedanken über die Nachahmung der griechischen Werke in der Malerei und Bildhauerkunst" renewed interest in the art of ancient Greece and Rome. Abbé Grant, Roman Catholic priest, was an important liaison for British travelers in Rome, so much so that he was referred to by John Ingamells as "something of an institution." As a Roman Agent to the Scottish Catholic Mission, he spent his entire adult life in Rome. 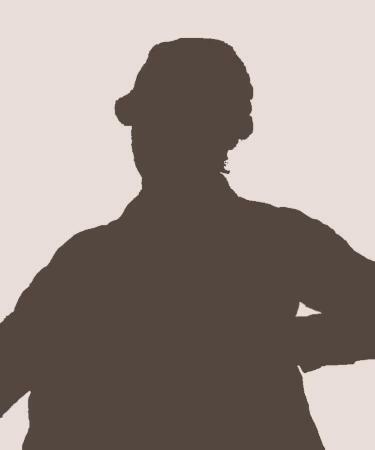 He neglected the duties of his office, however, focusing instead on serving British travelers as agent, tour guide, and sometimes personal assistant. Lord Bute later erected a monument to him in Scots College. The German landscape painter Jacob Philipp Hackert moved extensively throughout Europe and was employed by Sir William Hamilton, Catherine the Great, Ferdinand I of the Two Sicilies, and Pope Pius VI. Goethe authored a biography on Hackert in 1811. 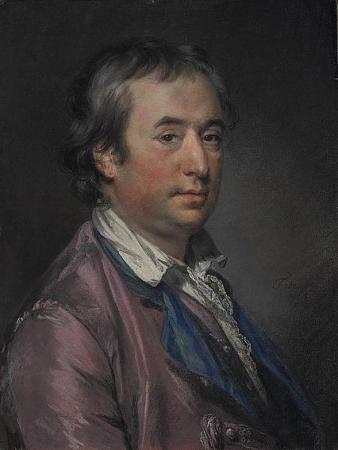 Gavin Hamilton was a Scottish neoclassical painter who lived in Rome for much of his life. He was perhaps more famously known for his antiquities and archeological collections. In this capacity, he undertook several excavations throughout Italy. Travel played a pivotal role in the shaping of the intellectual and artistic culture of eighteenth- and nineteenth-century Europe. While capital cities such as Rome, Paris, and London served as major attractions for travelers, the increasing specialization and ease of mobility over the course of these centuries drove exploration into remote areas such as Greece, Egypt, and the Near East. Simultaneously, an interest in "national" landscapes and antiquities made infrequently trafficked local regions the focus of new forms of tourism. The ramifications of this expansion of cultural tourism during the eighteenth and nineteenth centuries have been the subject of recent scholarly debates since, and Itinera offers a platform through which contemporary interests may engage with these issues. Visualizing, understanding, and generating new insights into the changing patterns and objectives for these types of travel are the primary motivators of behind Itinera. Designed to allow scholars and students to better comprehend the interconnected phenomena of mobility, object collection, and site documentation in the eighteenth and nineteenth centuries, Itinera is an map-based, interactive, digital resource that overlays and juxtaposes the movements of travelers alongside the objects of their study and their own creative output. Itinera therefore operates on between two central modelings. The "Travelers" section introduces a user of this site to the historical network in which individual agents existed, while the "Routes" and "Chronology" sections sketch the travels undertaken during their lifetimes. This digital environment has been proactively developed to collect and present historical data within a richly and transparently -structured visual context. Itinera presents the opportunity for academics and enthusiasts alike to engage with the phenomena of cultural tourism through an innovative academic apparatus. These visualizations not only account for the pre-existing scholarship on individual tours, but more crucially, Itinera promotes user-centric inquiry into the creation of meaningful historical relationships among people, objects, and sites.